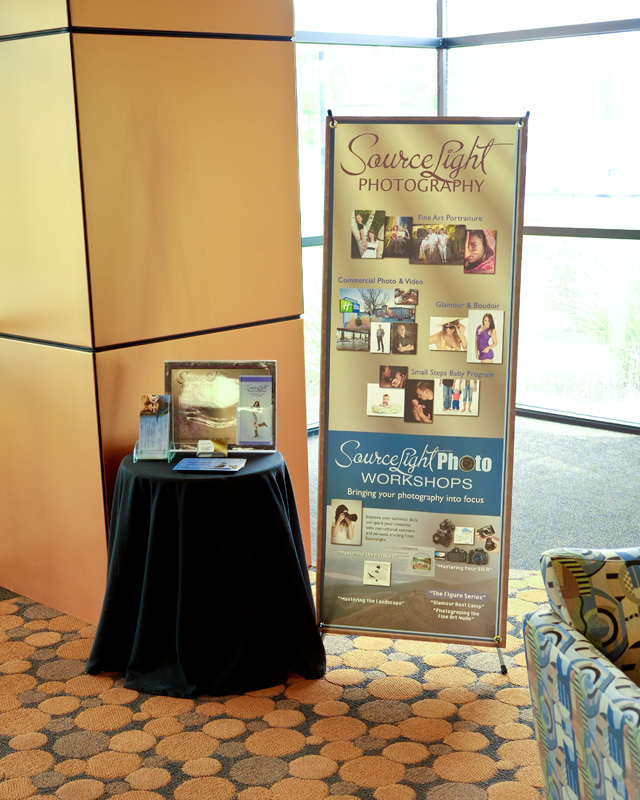 For the fourth time in the past two years, Sourcelight is Washington Trust Bank’s “Business of the Month.” To celebrate the occasion, we’re on display all month and handing out some terrific promotional discounts on training and portrait sessions. If you’re a WaTrust customer (or even if you’re not), stop in to the 7802 W. Overland Road location and pick up a discount coupon or two. We’ve worked with a lot of banks in our 30+ years in business and WaTrust has been the best by far, and the people at this location have always been a particular delight to interact with. If you’re looking for a reliable financial institution, either for personal or business use, we can recommend Washington Trust without any reservations. Ask for Sandra, and tell her we sent you.